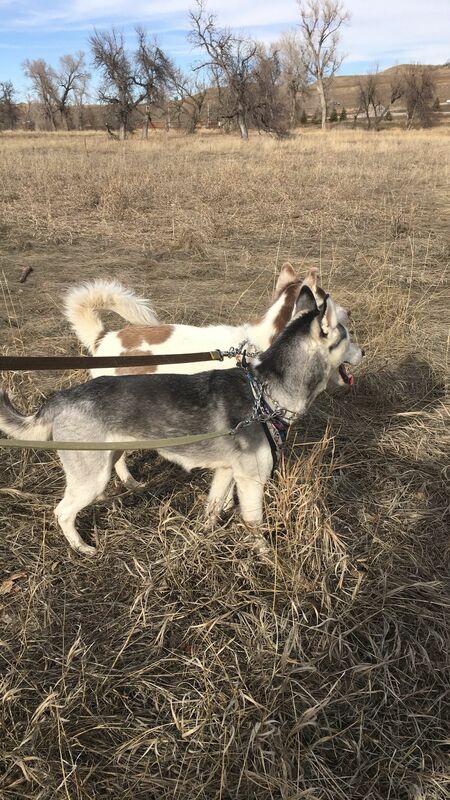 I took Koona and Loba on a super long walk yesterday. I think we all needed to get out and burn some energy and enjoy the sunshine! 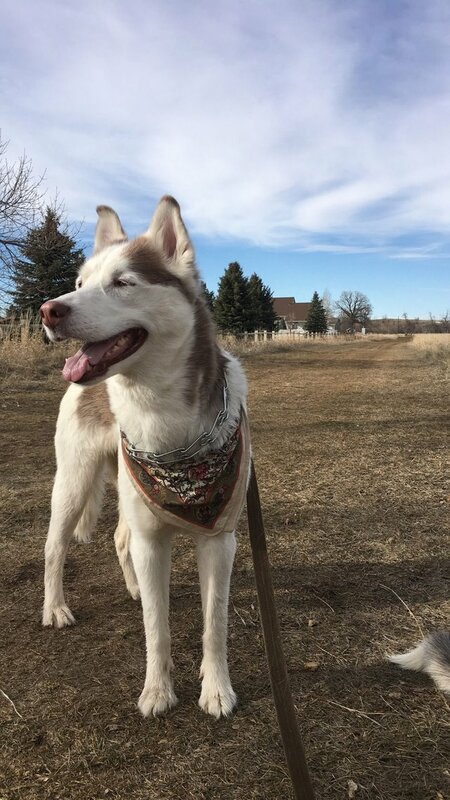 Loba is always on a mission, pulls straight ahead and would walk all day we would let her. I swear she has an unlimited amount of energy! 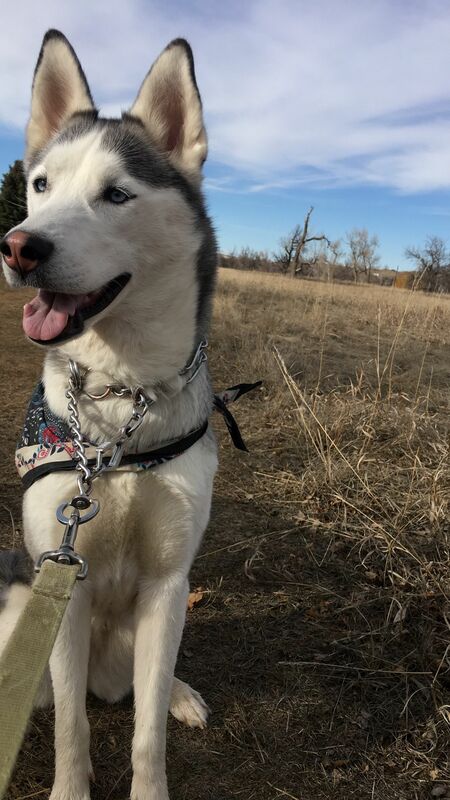 Koona likes to dawdle and gets sidetracked with all the different smells.